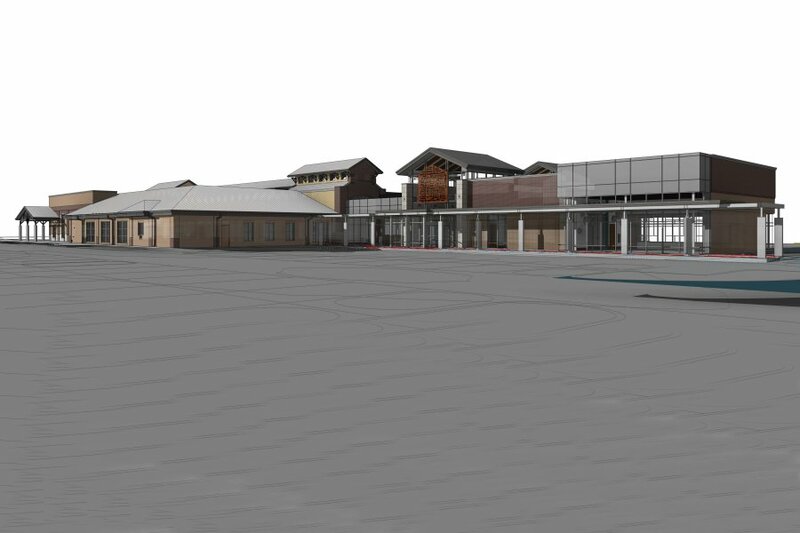 Rendering of the soon-to-be-expanded Flower Mound Library. 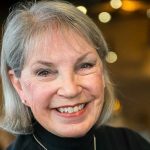 “Yes, people use digital devices to read, but books are not going away– people are still reading books as much as they ever have,” said Sue Ridnour, director of Flower Mound Library Services. Following the example of the brand-new Town Hall– which opened its doors on Dec. 17– Flower Mound’s library is ready to expand on its present location at 3030 Broadmoor Lane. The current library building opened in January 2000 and is 25,000-square-feet. Previous locations were the old Fox-and-Jacobs house on Churchill Drive and the southern-end of the old Town Hall which was demolished in December to create parking space for the new Town Hall. “The town’s population growth meant we kept outgrowing our space,” said Ridnour. A feasibility study– looking at variables such as drive-time and land availability– for expansion locations was conducted in 2012. The conclusion was to use the existing land and add on. At its June 19, 2017, meeting, the Tax Increment Reinvestment Zone Board voted to contribute $10.9 million to help fund the library project. The approval was based on the fact that– while the Town Library lists 23,481 Flower Mound resident cardholders– there are 9,612 cardholders across Denton County. And, that doesn’t include non-cardholders who attend various programs– such as school children for special events, like the Raptors of Texas bird presentation; the toddlers and preschoolers who enjoy Storytime, or the variety of adult and senior continuing educational programs. After school, the building is filled with middle and high school students. She recalled a particular time when the staff was holding a meeting at a Barnes & Noble store and a man walked over to request the group be quieter, because he was trying to work. Flower Mound and the surrounding area is in dire-need for small-group meeting areas. Currently, the library has 167,400 visitors annually (475 people daily) and annual circulation of 425,425 items (8,000 items per week). It owns 98,000 physical items, plus 20,000 electronic titles (e-books and magazines and audiobooks). She added that the northern expansion will highlight: a dedicated children’s Storytime/program area; a family bathroom; a dedicated teen area with four more study rooms to the existing three; a digital media lab with professional-level software; and, a second multipurpose room. 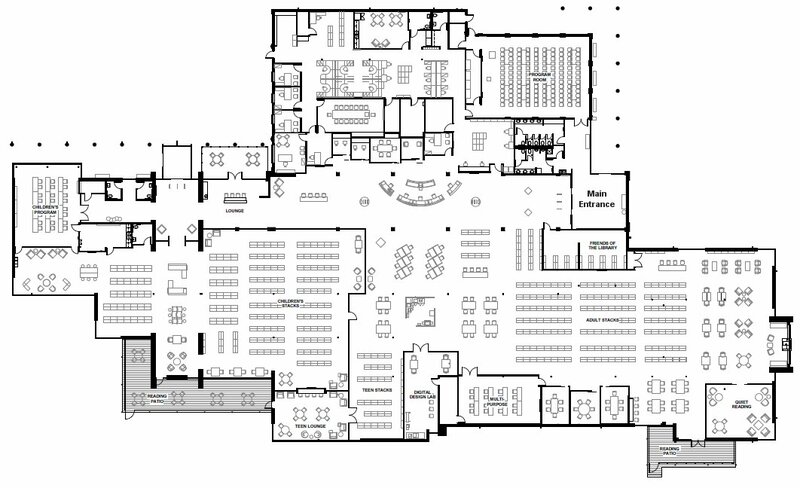 Floor plan of expanded Flower Mound Library. The southern portion of the expanded building will include an enclosed, quiet reading room for adults, plus a large area for new materials and special display space and cases for local artists; and, an expanded Friends of the Library used book sale space. There will also be reading patios, a vending area and expanded parking. The recognition that a future larger library would be needed started almost a decade ago. 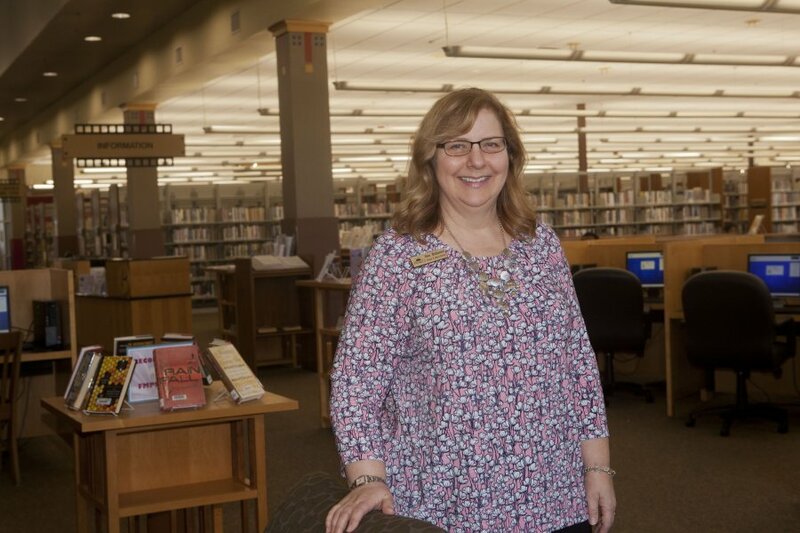 She added that the staff has worked closely with the professional designers on features which will reflect the various space uses– a mother of a preschooler will have a different way to use the library than a teen doing research or a small group holding a meeting. The groundbreaking is set for March 2019. Since the library will stay open during construction, it’s estimated to take 16 months; so, the completion deadline is July 2020.